There are four Councils in District 7950, organized geographically (Cape Cod Council, West Bay Council,South Shore Council, Interstate Councils - North & East). The councils operate independently of District 7950. Each club may appoint a delegate and one or more alternates as representatives at scheduled meetings. 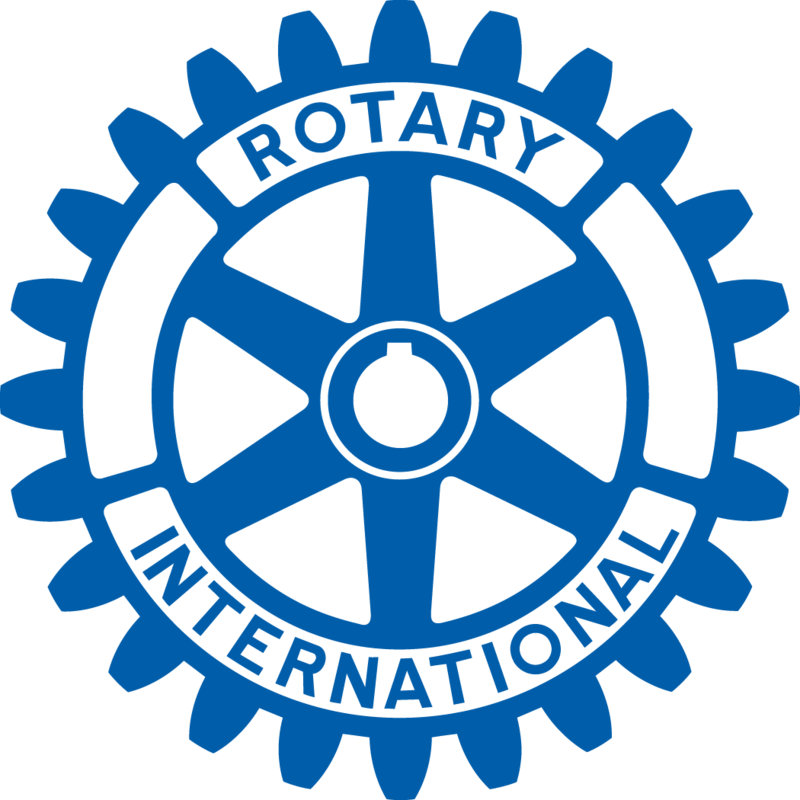 All Rotarians may attend and participate in Council meetings. Each Council meeting counts as a make-up for a missed Club meeting.